Cavotec has won a breakthrough order for its innovative MoorMaster™ automated mooring technology in the Netherlands – the first in the country – at a frequent-use passenger ferry berth operated by private ferry company TESO. 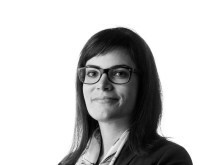 "This project is an excellent reference for Cavotec as a whole, and for Cavotec Netherlands in particular. In a country with a long history of maritime innovation, we have the opportunity to demonstrate how MoorMaster™ makes mooring ships safer, more economical and more environmentally friendly,” explains Cavotec Netherlands Managing Director, Sietse Nap. Under the terms of the order, Cavotec will manufacture two MoorMaster™ MM400 units for installation at the passenger ferry berth at Port Den Helder in the northwest of the Netherlands. Cavotec engineers will also work closely with TESO personnel with on-site commissioning and testing. With the introduction of MoorMaster™, TESO expects to make substantial reductions in emissions and to drive down fuel costs. “We have a strong focus on the environment, and MoorMaster™ will make our operations more sustainable by improving air quality in and around the port – this is very important to us. 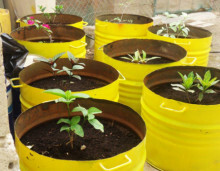 We also anticipate making significant savings on fuel,” says Cees de Waal, Director of TESO. 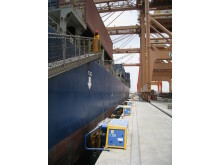 The units will enable ships’ engines to idle for seven minutes during each 10-minute boarding process, rather than using engines to hold vessels in position. With some 6,000 port calls made annually, the potential for air quality improvement and cost savings is considerable. The units will be used to moor TESO’s two ferries, the Dokter Wagemaker and a new-build ferry due to enter service in 2015. 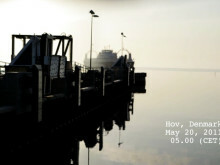 The Dokter Wagemaker serves the Den Helder-Texel Island route with some 16 crossings a day. With a length of 130m and gross tonnage of 13,256t, the Dokter Wagemaker can hold up to around 300 cars and 1,750 passengers. 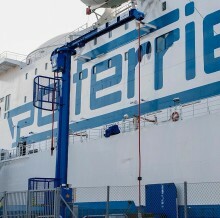 Rijkswaterstaat, part of the Dutch Ministry of Infrastructure and the Environment, and operator of the ferry harbour at Den Helder, is pleased with the introduction of innovative and environmentally friendly technology and will support TESO with the integration of the MoorMaster™ units on the berth. Delivery of the MoorMaster™ units is scheduled for the last quarter of 2013, with testing due to start in the first quarter of 2014. This is the third MoorMaster™ application in Europe. 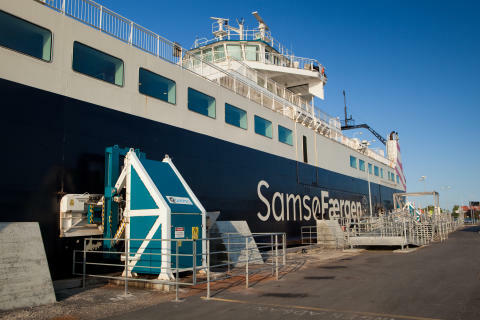 The two existing applications are at the ports of Hov and Saelvig in Denmark, (see image above), where a total of four units are used to moor a vessel on a high-frequency ferry service. 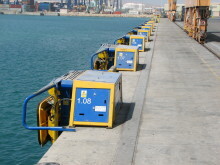 These systems carry out 14 moorings daily, and have been in service since 2009. 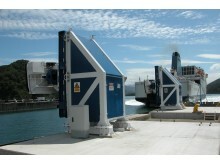 In addition to passenger ferries, MoorMaster™ is used with bulkers, Ro-Ro and container ships at ports all over the world. The Group is also seeing interest in the technology for offshore applications. MoorMaster™ is a vacuum-based automated mooring technology that eliminates the need for conventional mooring lines. 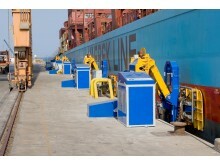 Remote controlled vacuum pads recessed in, or mounted on, the quayside or pontoons, moor and release vessels in seconds. Cavotec manufactures a diverse range of advanced technologies that help ports around the world to operate safely, efficiently and sustainably. As well as automated mooring units, these products include shore power technologies, Panzerbelt cable protection systems, crane controllers, marine propulsion slip rings, power chains and connectors, radio remote controls, motorised cable reels and steel chains.